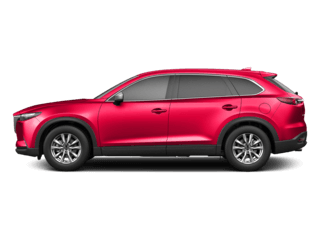 Looking for a used car in Richardson, but want to make sure you don’t go beyond your budget? 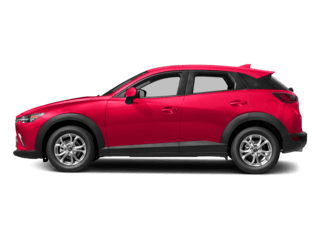 At Town North Mazda, we have a selection of used cars under 10k. 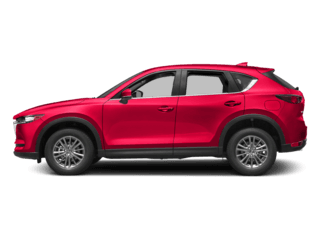 Whatever you may need from your next car, you’ll find it on our lot at Town North Mazda, even if it’s not a used Mazda model. 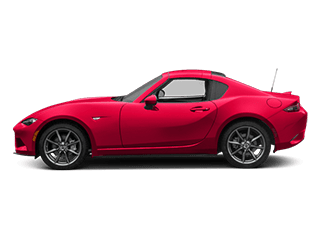 Our goal is to make sure your car buying process is as smooth and painless as possible, so contact us today with any questions or to get started. 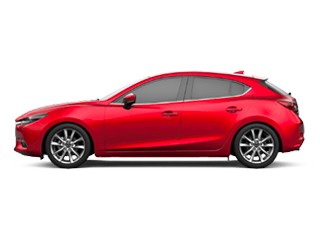 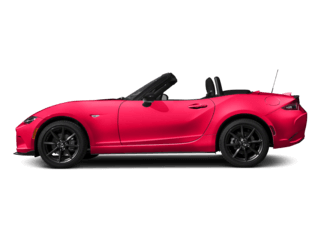 If you’ve found something in our inventory you love, come visit our Mazda dealership near McKinney. 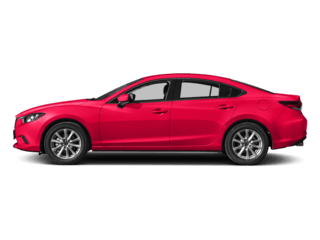 Want to save even more money on your next vehicle purchase? 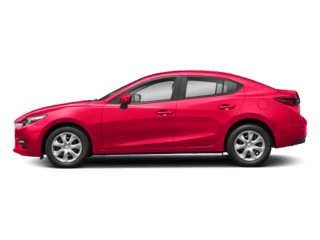 Consider trading-in your vehicle with us!